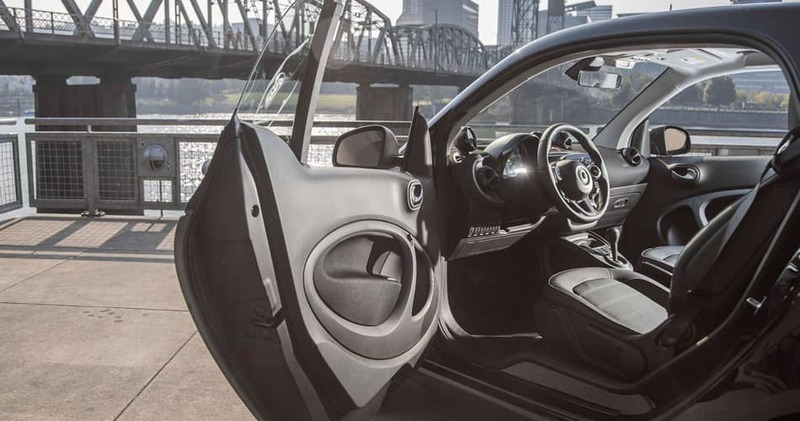 Have you been wondering, “where can I get my smart car serviced?” Bring your smart vehicle to Mercedes-Benz of Chandler for routine maintenance to ensure it lasts on and off the road. We’ll perform a complete check on your vehicle to make sure it performs today, tomorrow and in years to come. You can trust our service department for your smart car service needs, whether you need something as simple as brake repair or issues with your transmission. 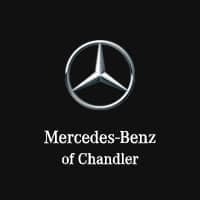 From smart car parts to smart car maintenance, the team at Mercedes-Benz of Chandler has your back! Keeping your vehicle in top condition is the best way to make it keep running smoothly for longer. When you rely on our smart service experts, your smart car will be in expert hands. A smart vehicle will perform for years if you give it the attention it deserves. We’ll take care of your smart by greasing the hinges and locks and checking all of the elements that keep your vehicle running smoothly. We’ll even replace anything from brake fluid—to engine coolant—to spark plugs. Regardless of the model year of your smart car, our service team is here to help. Our service experts now smart cars inside and out, and can diagnose and fix the whatever maintenance issue you’re dealing with. We hope you rely on us for smart car service near Phoenix! If you have any questions about maintaining your smart vehicle, don’t hesitate to reach out. Our smart service experts can help sort out any issues you’re having with your ride.